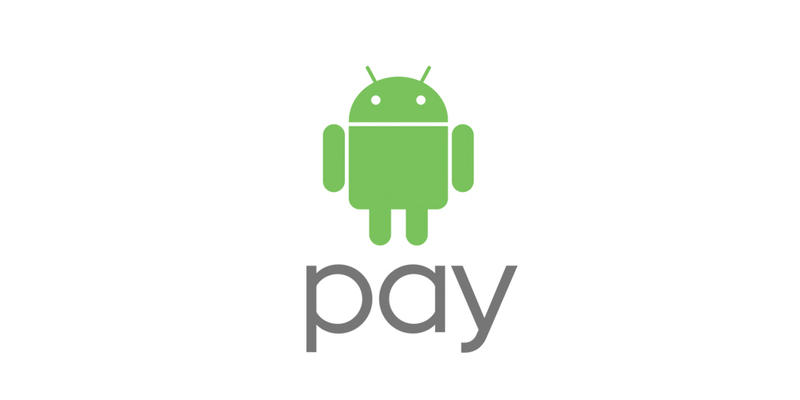 Android Pay is now available in Belgium – becoming the tenth country in the world to get it. It can be used at more than 85,000 retail locations throughout Belgium that accept contactless payments. Its purchase button can also be seen in apps like Deliveroo, TransferWise and Vueling, with other unspecified apps on the way. It works with an eligible Mastercard and/or Visa credit card from BNP Paribas Fortis, Fintro and Hello bank! Debit cards from those banks and CBC/KBC will be “coming soon”. Google says it has also teamed up with payment platforms, processors and technology providers such as Braintree and Stripe to accept Android Pay.